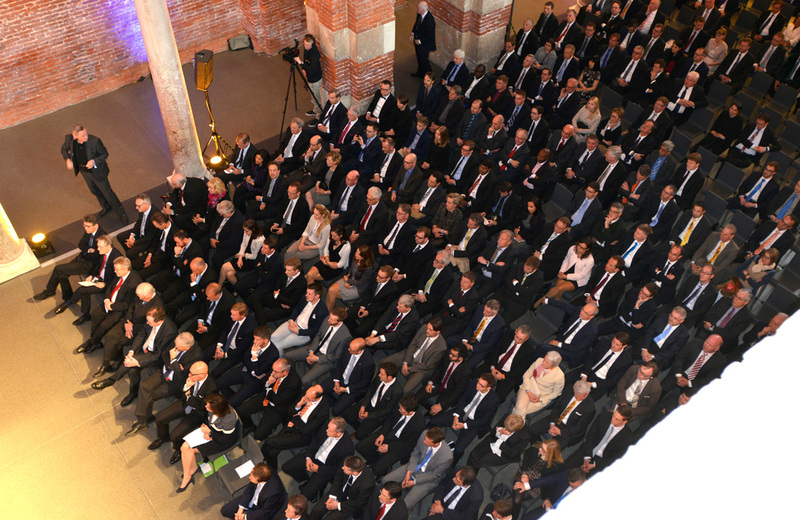 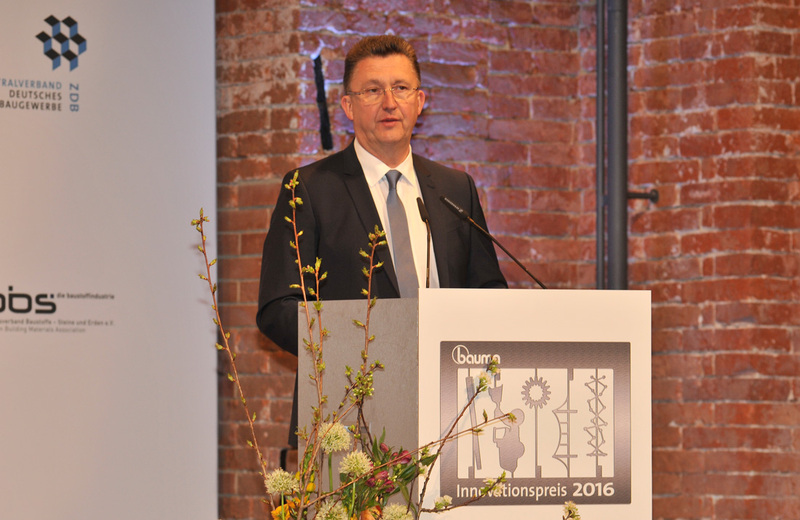 The award ceremony took place on April 10, 2016 in the Allerheiligenhofkirche in Munich and was presented by Gundula Gause, a German TV news moderator. 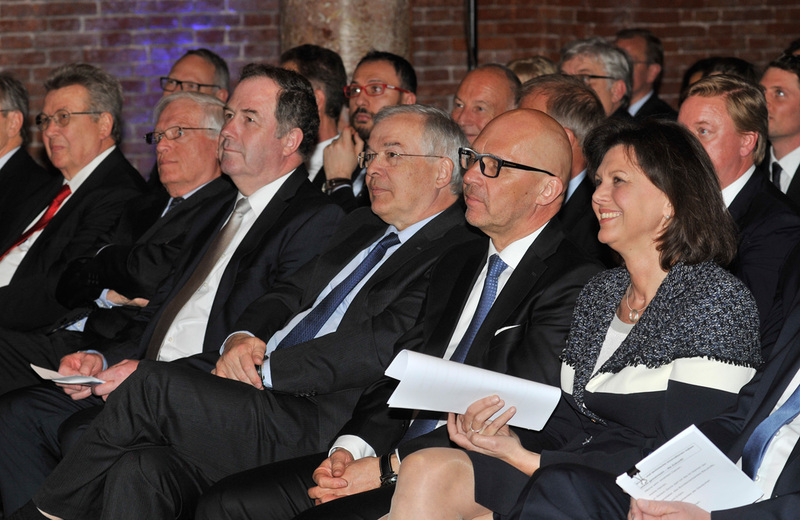 Music was played by the German group, the Cotton-Club-Band. 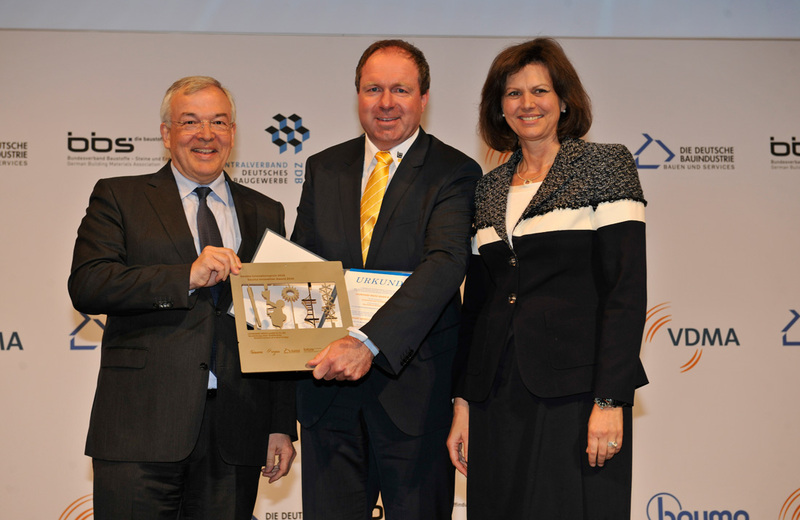 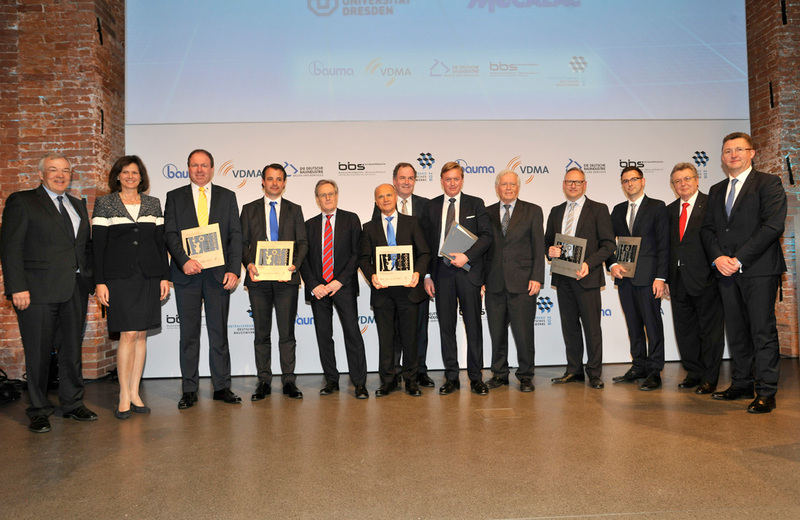 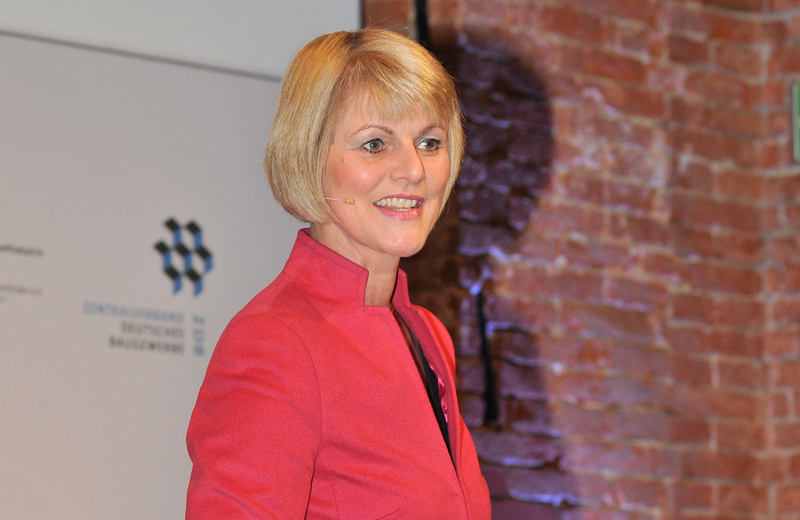 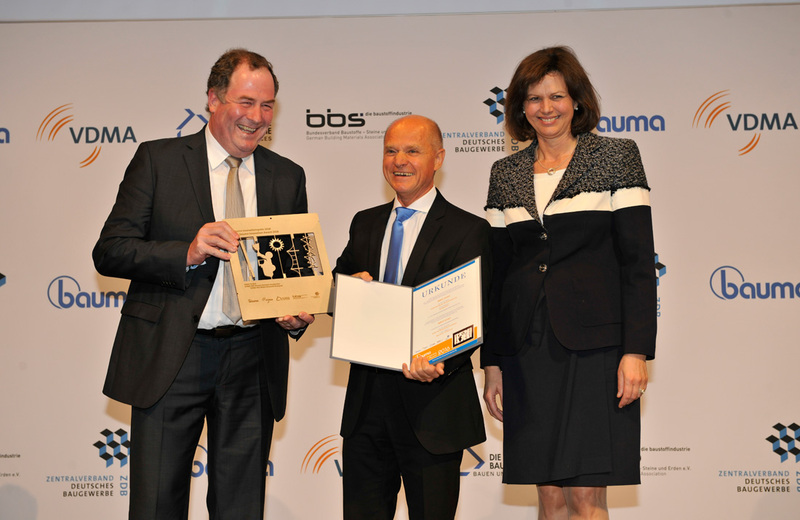 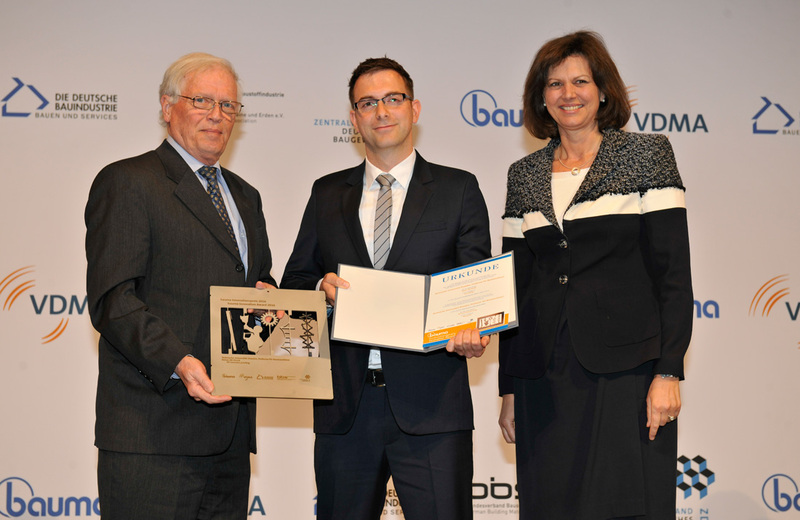 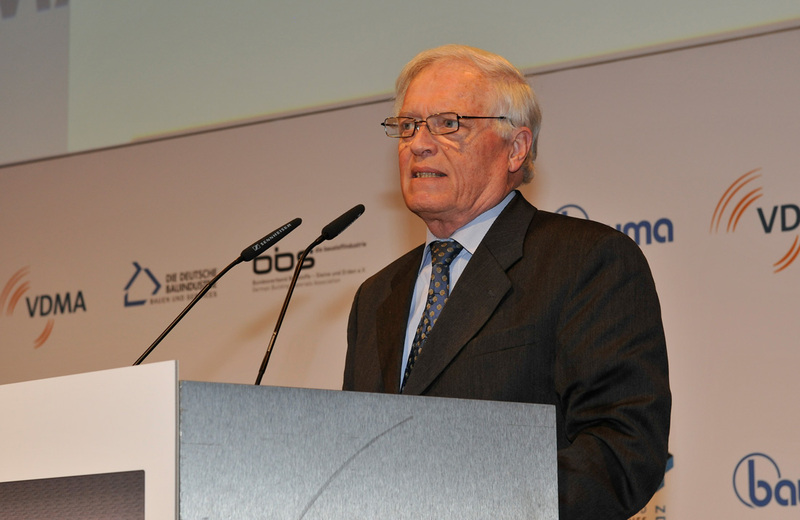 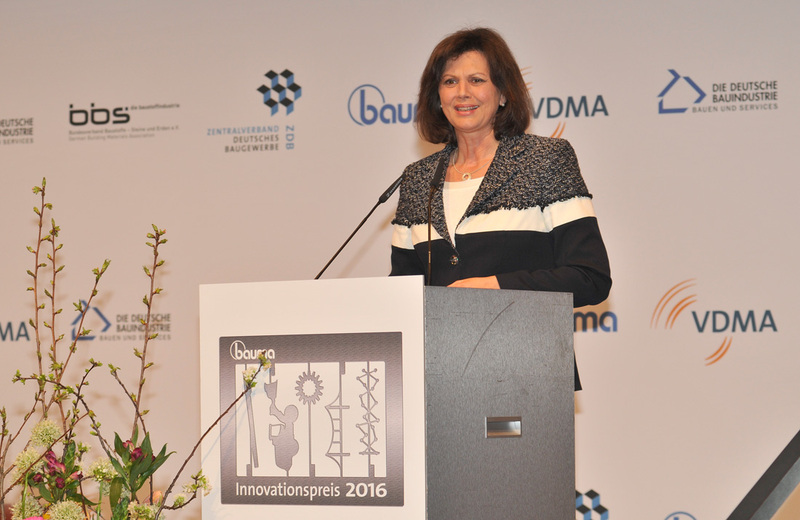 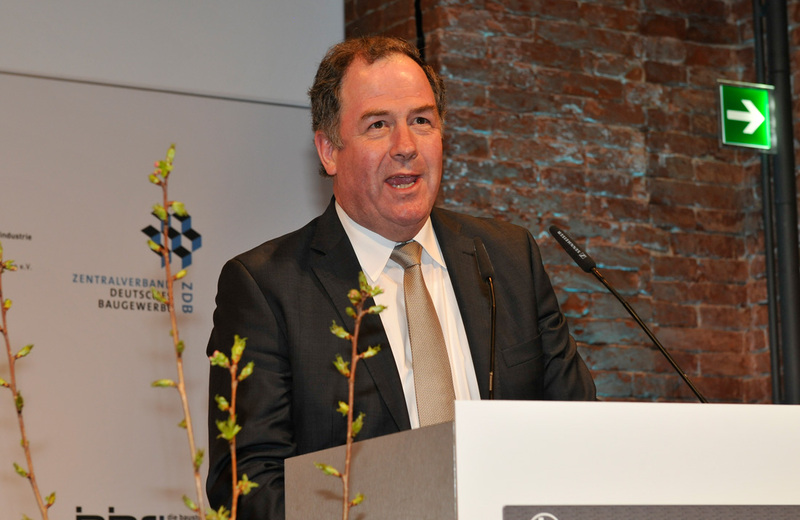 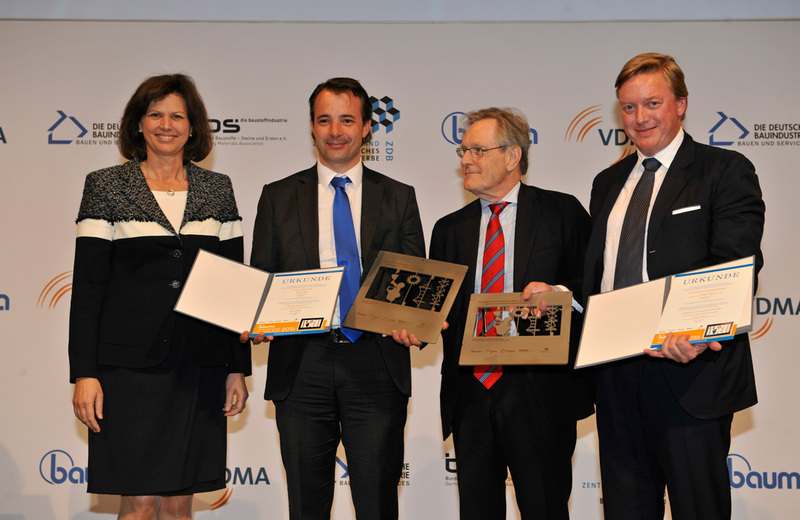 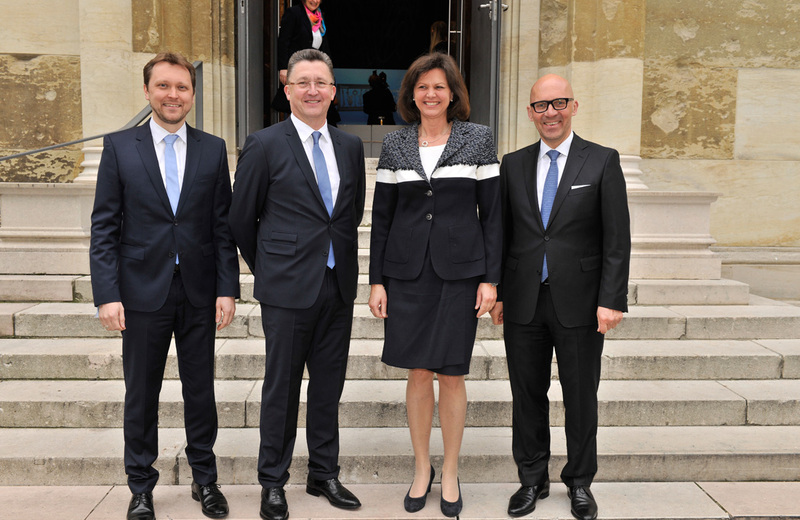 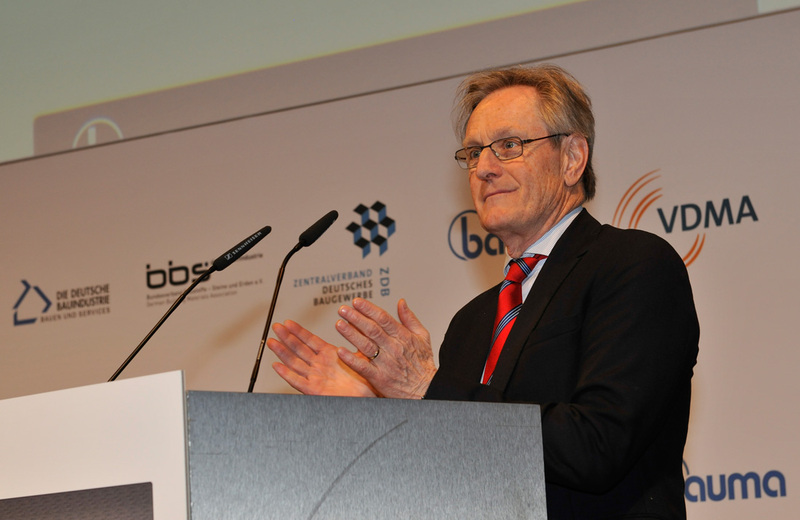 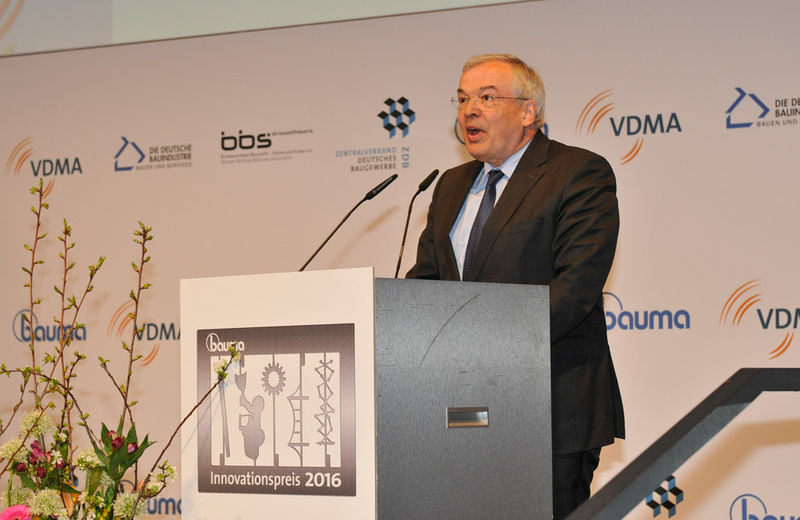 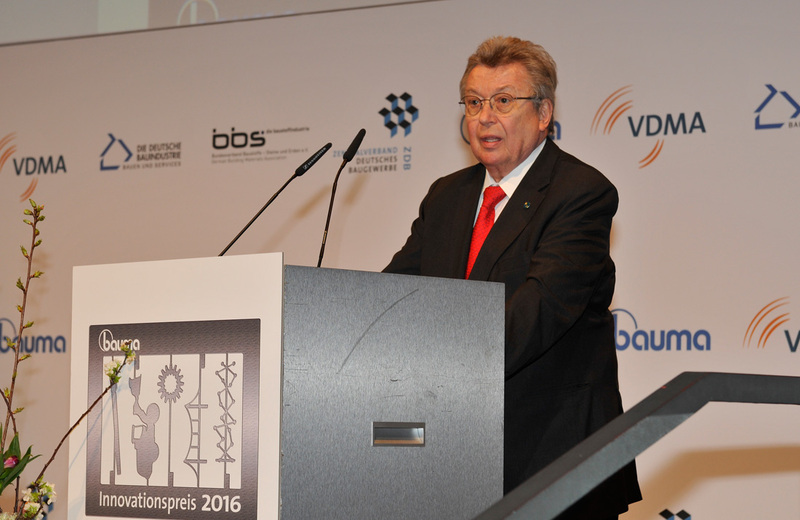 According to Ilse Aigner, the Deputy State Premier of Bavaria, the bauma innovation awards were a reflection of the innovation power of the industry, they showed the technological advancements and took a look into the future.